The treatment of hypertension is now evolving into a decision-making process of ever greater complexity. Not only has the range of drugs available increased but so too has our knowledge of the diversity of individual patients' responsiveness to therapy, and the need to tailor their treatment with reference to a wide variety of additional factors. In order to provide effective patient care, the clinician needs to be aware of all the options available, but also of the evidence supporting their use and the extent to which that evidence justifies the choices made. 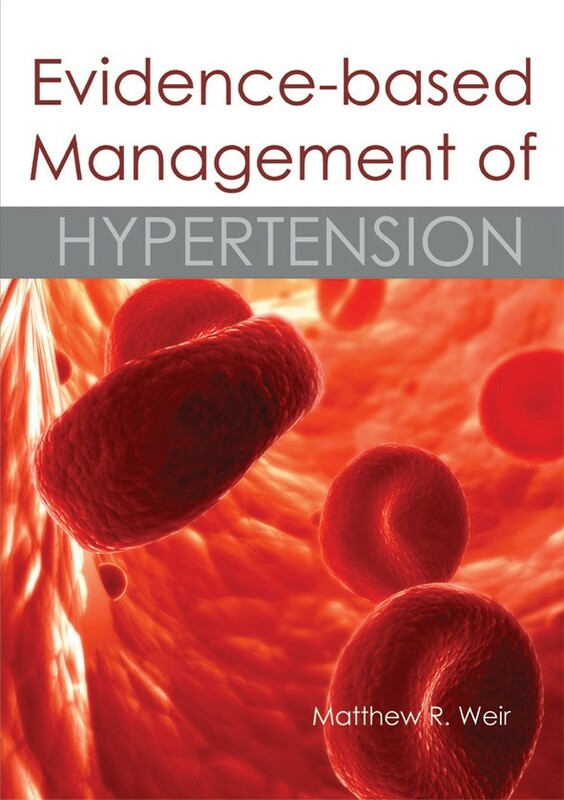 In this new volume, leading authorities in their fields draw on the available evidence to provide answers to a series of key clinical questions facing the clinician treating hypertension: Should we treat pre-hypertension? How does the choice of therapy change in the presence of comorbidities such as obesity, ischemic heart disease, left ventricular hypertrophy, diabetes or cerebrovascular disease? 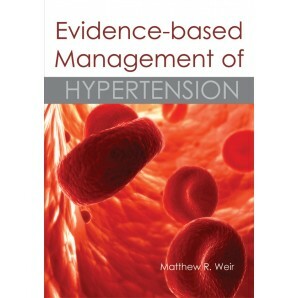 Evidence-based Management of Hypertension provides answers to these and many other questions, as the authors present an expert analysis of the available evidence and offer authoritative recommendations for treatment planning. In each chapter, tables highlight evidence from a variety of sources, and every chapter concludes with a series of key practice points that present a summary of evidence-based recommendations for best practice, graded according to the quality of that evidence. For any clinician concerned with the care of the hypertensive patient, this volume will be a valuable aid to treatment planning and long-term management.